The twin lakes of Burera and Ruhondo were named so because they are situated in the same areas and their physical connection. 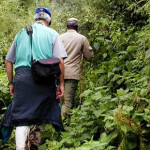 They are located with in Musanze district at the base of the Mount Muhabura a walk away from the Volcanoes national park. 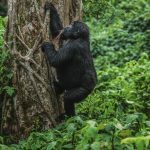 The lakes offer tourists a beautiful view of landscape, wetland habitat, and water birds, Virunga volcanoes, local communities and attractions in the neighboring uganda and the Democratic Republic of Congo. 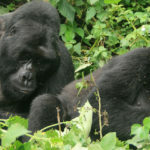 A boat ride on the fresh waters of Rwanda twin lakes is a complement to gorilla safaris in Volcanoes national park, cultural visits, bird watching an volcano hiking which together make a complete Rwanda safari package. The canoe ride also reward travelers with a breath of fresh air spectacular views of the green vegetation and some little birds of the water shores. Fortunately, the lakes are free from dangerous water animals like crocodiles which assure travelers of their safety on the waters.Also, travelers get a chance to interact with local people also riding as they cross to their gardens. Its such an interesting activity no traveler should miss. The twin lakes share a combined surface area of 2800 hectares of land and were formed as a result of Volcanic eruption in the Virunga massif. its believed that the two lakes were formed after volcanic glaciers from the erupted volcanoes blocked river Nyabarongo that was flowing towards the northern part of the Rwanda. They are also examples of the lava dammed lakes in east africa related to the story of their formation. the lake waters look green due to the green vegetation that enclose these water bodies which make it more magical. Intrestingly the two lakes also have islands which can be visited by a boat. a stand at an island is god for photography and sight seeing. 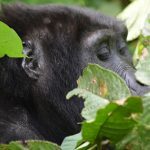 a boat ride at the twin lakes is well done in the afternoon hours which make it easy for a traveler to combine this activity with other activities like gorilla trekking. The island are inhabited by locale people who welcome travelers with wide smiles. 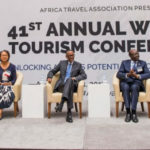 Also, local people introduce travelers to Rwanda;’s traditions, cultures and norms which increase travelers understanding of Rwanda. Where time allows, travelers take part in ;local activities such as cultivation which make the experience more enjoyable and extra ordinary. 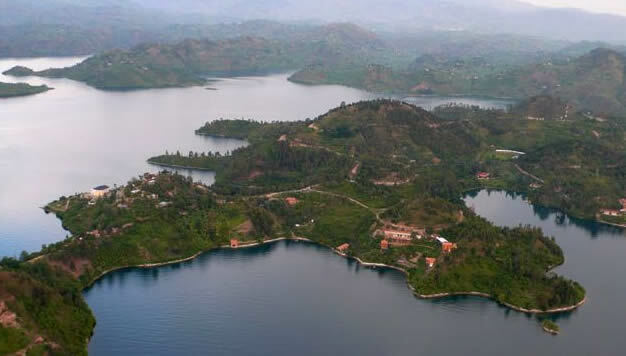 Other lakes in Rwanda are lake Kivu, Lake Muhazi,Rweru,Lake Cohoha, Lake Ihema and Lake Mugese among others. 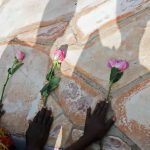 The rivers include Kagera Ricver, River Nyabarongo, Akanyaru river, Mukarara river, Ruhwa river, Sebeya river and Mbiururume river. All these lakes and rivers are sorrounded by swamps which are breeding places of a variety of bird species hence best sites for bird watching. 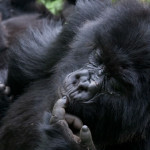 In General,a visit to Rwanda’s twin lakes of Bulera and Ruhonda is undeniable a thrilling adventure. 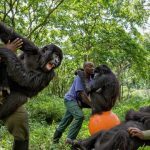 Book a Rwanda safari, enjoy a boat ride at the twin lakes, trek gorillas and enjoy all the beauties, nature has blessed Rwanda with.